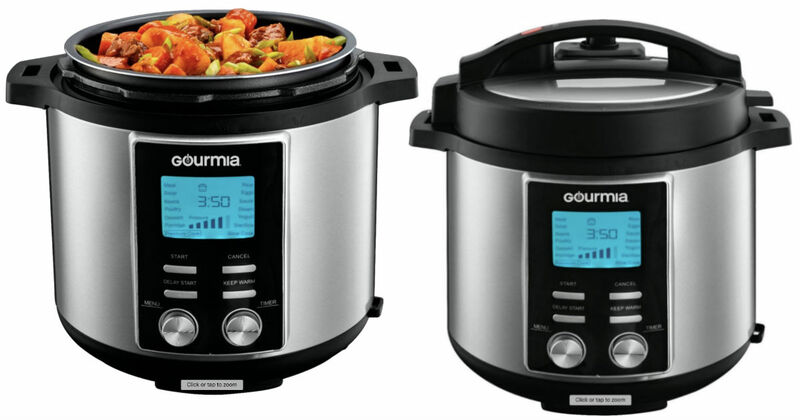 Best Buy has the Gourmia 8-Quart Pressure Cooker for only $49.99 (Regularly $160). Shorten cooking times with this Gourmia SmartPot pressure cooker. Its airtight lid and 12-level safety system let you prepare delicious meals quickly and securely, and the 8-quart capacity ensures hearty portions for your entire family. My husband has one of these and swears by it. He makes delicious soups and stews!